I was pondering Hebrews 11. Verse 8 stands out to me today. 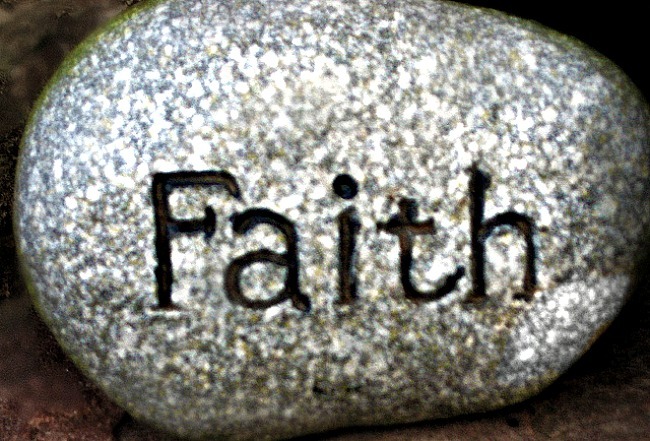 Faith in God represents a change from our current situation. God does call us to change, to grow. We don’t know usually know what the end result will look like, but if we allow God to direct the change, He will produce something beautiful in our lives. I want God’s best. I want to experience more of Him. How do we do that in this world that is so combative to people of faith? We have to have the faith of Abraham. Look at Abraham’s life. He was called to a place he didn’t know, and was not to take family with him (Genesis 12:1). Later, he was told to sacrifice the son he waited decades for (Genesis 22:2). He was to trust God the whole way. Abraham’s whole life was a walk of faith. I submit that our faith is too small. We give up too easily. I don’t know if I am capable of great faith like Abraham, but I know I want to grow my faith, and I’m asking God to help me do just that. This entry was posted in Christ, Christianity, Faith, God, Jesus, Refreshment, Spiritual Journey and tagged Abraham, faith Abraham, Faith in God, great faith, Hebrews 11. Bookmark the permalink.